Following the recent report by MSNBC of a glacier break up in Greenland estimated at twice the size of Manhattan, the National Geographic now reported that another glacier in Antarctica, this time just about the size of Manhattan (is the size of Manhattan the rule of thumb when calculating glacier sizes?) is about to break off as well. Experts relate that they are worried about the effects this may have on the rising sea level, but what about the collective effects ? Both sites are deemed responsible for possible changes to the ocean currents. Take the North Atlantic for example, the gulf stream takes warm water from the tropics upstream towards the north, contributing to the warm climate in Europe. As the current hits Greenland it reaches fresh water which causes the salty water to sink and sends warm water back down towards the south. The Antarctic is being invaded by a species that threatens to destroy it’s eco-system, giant red crabs are invading the area, wiping out local wildlife and threatening a 14 million year-old system in the process. News of the crabs quick appearance is unsettling for researchers who three years ago warned that king crabs would invade the area within 100 years. Using a remotely operated submersible more than one million Neolithodes yaldwyni have already been discovered in Palmer Deep, some 3,000 to 4,500 feet below sea level. 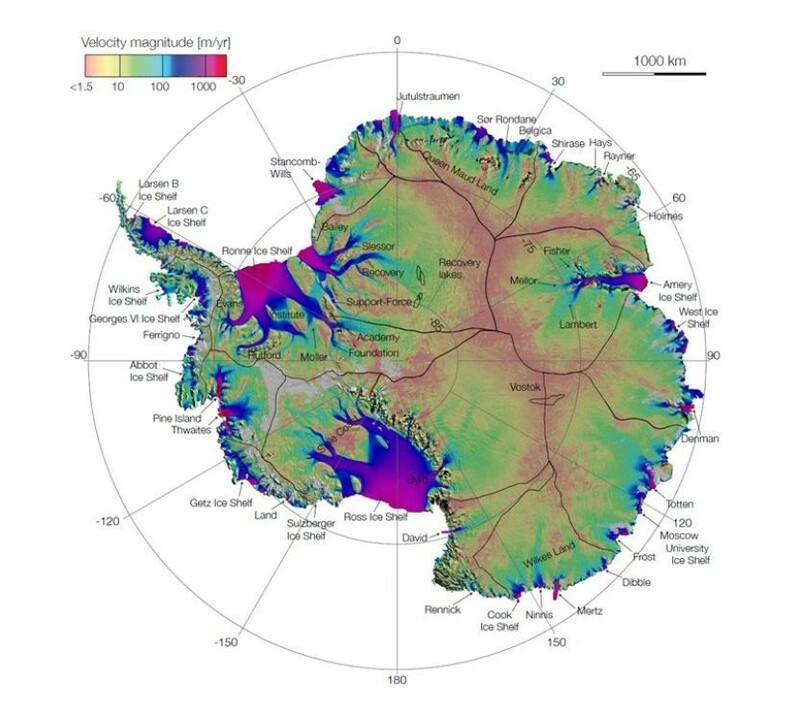 In a bid to track future sea-level increases from climate change, researchers at NASA have come out with the first complete map of the speed and direction of ice flow in Antarctica. The map, which was created by using integrated radar observations from a grouping of international satellites, shows glaciers flowing thousands of miles from the continent’s deep interior to its shore. 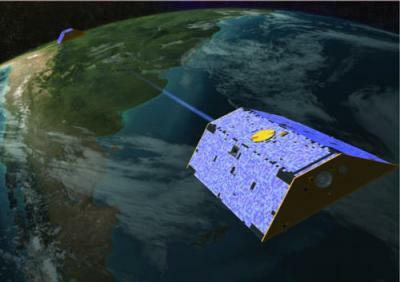 NASA-funded researchers at the University of California (UC), Irvine, used billions of high-resolution radar data points of the continent’s ice flows provided by European, Japanese and Canadian satellites between 2007 and 2009 to extract the clouds, solar glare and land features covering the glaciers. The massive March 11 Japan earthquake and its ensuing tsunami were so powerful that they broke off huge icebergs thousands of miles away in Antarctica, according to a new study. 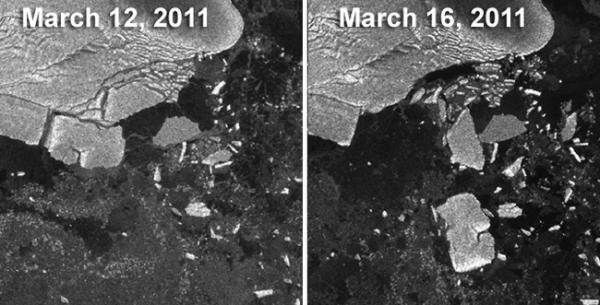 The calving of icebergs (where a huge chunk of ice breaks off from a glacier or ice shelf) from the Sulzberger Ice Shelf in Antarctica was linked to the tsunami, which originated with the magnitude 9.0 earthquake off the coast of the Japanese island of Honshu, by satellite observations of the Antarctic coast immediately after the earthquake. Icebergs have been reported to calve following earthquakes before, including after the magnitude 6.3 earthquake that struck Christchurch, New Zealand, on Feb 22. But the new finding marks the first direct observation of such a connection between tsunamis and iceberg calving.